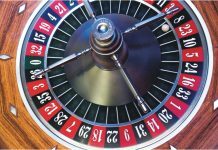 The world’s largest online gaming company, Amaya is already a powerhouse player in the world of gambling. This platform provides entertainment to millions of users every day, and continually grows in size each year. 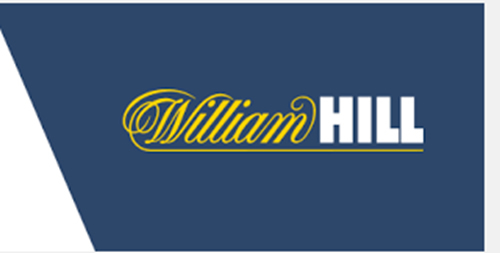 The announcement that the betting firm William Hill has started discussions with Amaya in the hopes of obtaining a merger is exciting news for the industry. 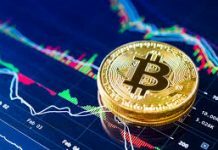 This possible merger would mean that the two companies would dominate the online betting space, including sports betting, poker and casino betting. Did you know that you can place your bets on different events, beside sport? Now you can also place your bets on political or entertainment events. To place your bets on your favourite team or player you can visit www.topauscasinos.com.au and get a chance to play at the best Australian Online Casino. While some would argue that this might start the likes of a monopolised company, others think this could create the potential for an increase in useful products to the public space. The merger would create large diversity within the company’s structure and possibly change the strategic direction of each. This merger would also mean the companies would be reaching a larger international audience, with William Hill based in the UK, and Amaya based out of Canada. This international alliance could mean more international betting options for all customers involved. While this recent development has not been finalised, the talks are sure to spark possible conversations within the entire gaming community.